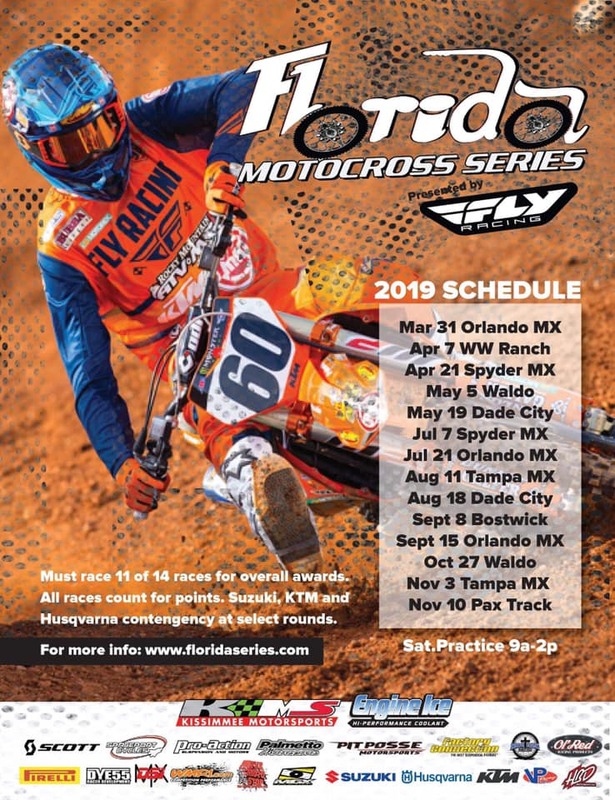 MUST RIDE 11 OF 14 RACES FOR OVERALL AWARDS. ALL RACES COUNT FOR POINTS. 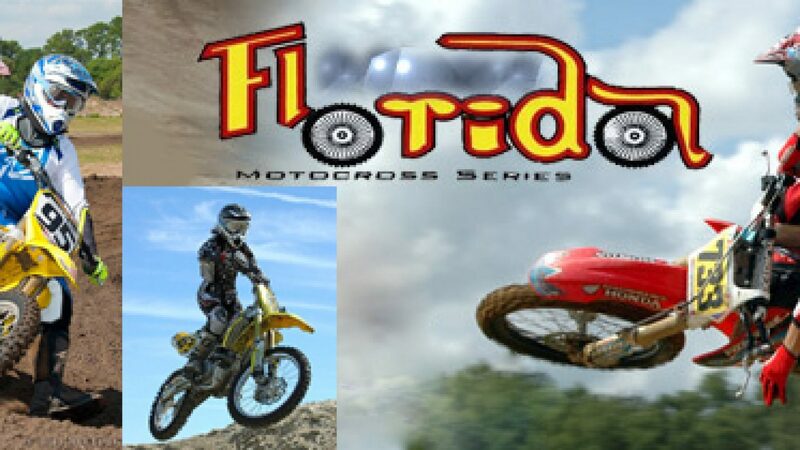 FEBRUARY 9TH & 10TH – ORLANDO MX PARK – This round will be 2 days of racing, 2 long motos. PRACTICE FRIDAY FEBRUARY 8TH 9-2!! All classes will pay $500 except beginner classes. Bbq and awards will follow races on the 10th.